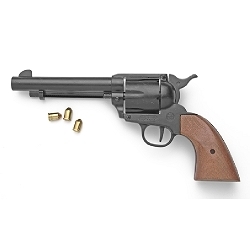 This Classic Old West six shooter has a 5 1/2" barrel and will fire a 9mm blank, cannot fire real ammunition. 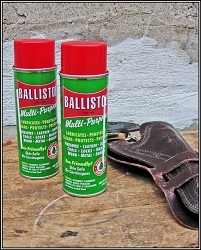 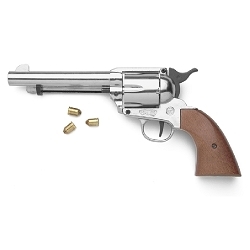 Classic western six shooter. 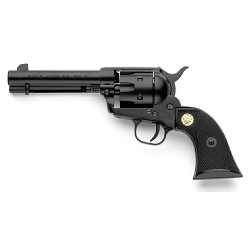 With a 5 1/2" barrel and single action, this revolver fire a 9mm blank and cannot fire real ammunition.